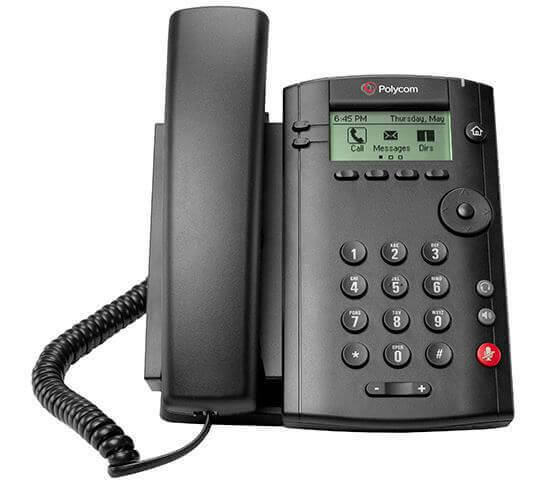 The Polycom VV-101 is the entry level phone designed for use in a reception or guest area. The phone has one line, and is designed to allow guests or a low user to make a single call. 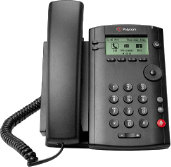 The Polycom VVX101 is a simple, yet very reliable, one-line SIP phone. It may be plastic and lightweight but it does have a 10/100 Ethernet port. Furthermore it delivers the grade sound quality required by a small business. 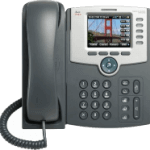 The VVX 101 phone is designed for a home office or shared/common areas. The simplicity of the phone is such as it can be deployed in lobbies, hallways and guest areas. 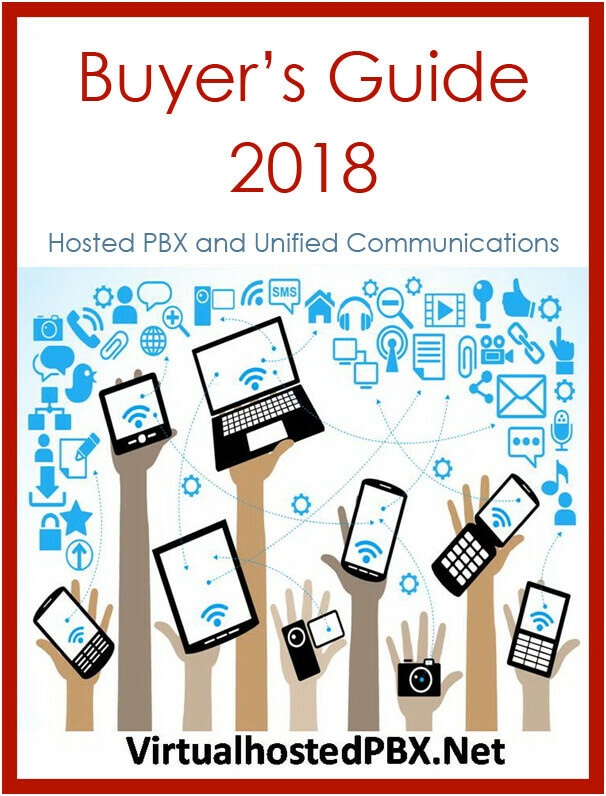 The VVX 101 phone is designed to make the phone easy to use, and make installation, configuration, and upgrades as simple and efficient as possible and that is why it is so popular with IP PBX service providers. The VV-101 is a very cheap but capable phone which will serve the purpose of being deployed in low use areas. 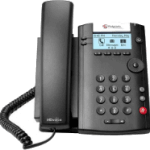 The phone is perfect for lobbies, guest areas and for very low usage staff. The only drawback is it is very light at 0.8 Kg and flimsy which gives it a cheap look and feel.